Love your writing on the web! 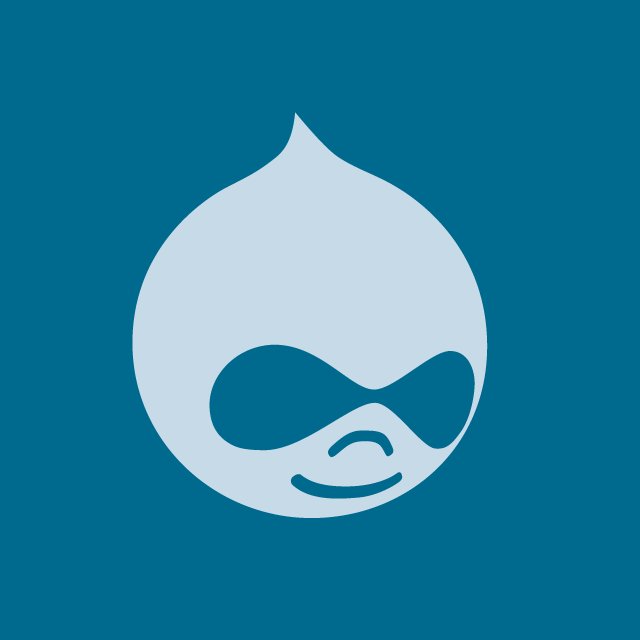 Join us for a special Valentines-themed Drupal Community Meeting where we discuss how to best craft your written message for the web. Your name, your position, then your favorite restaurant or something you can teach or something you want to learn. April- time to get budget approval, travel, etc. worked out! 3rd level pages are not customized. top: 40px; // required as well. Connect banner, canvas, data warehouse, CORE, etc. Take data from sources, runs it through the API layer, and then presents it to many different kinds of endpoints. Web, mobile, wearables, voice apps, etc. Don't use click here or read more: link to the actual text. No one has ever said "this site is too easy to use"